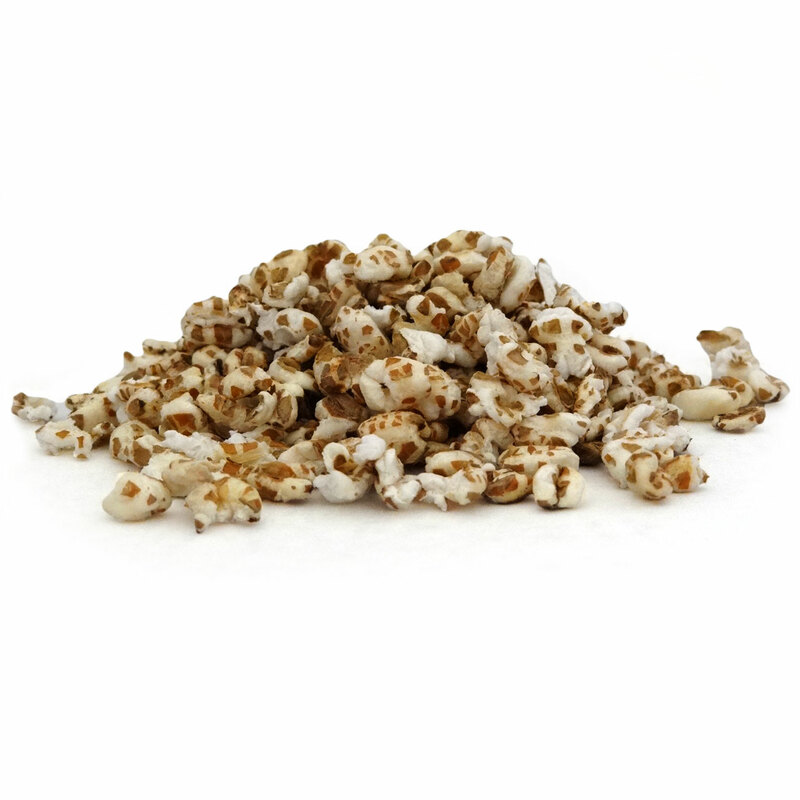 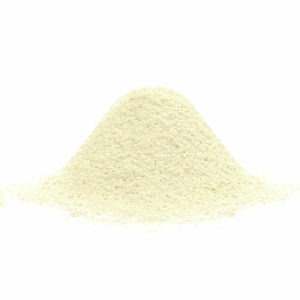 Air puffed spelt kernels, no dyes, no salt added. Did you enjoy puffed wheat cereal as a kid? 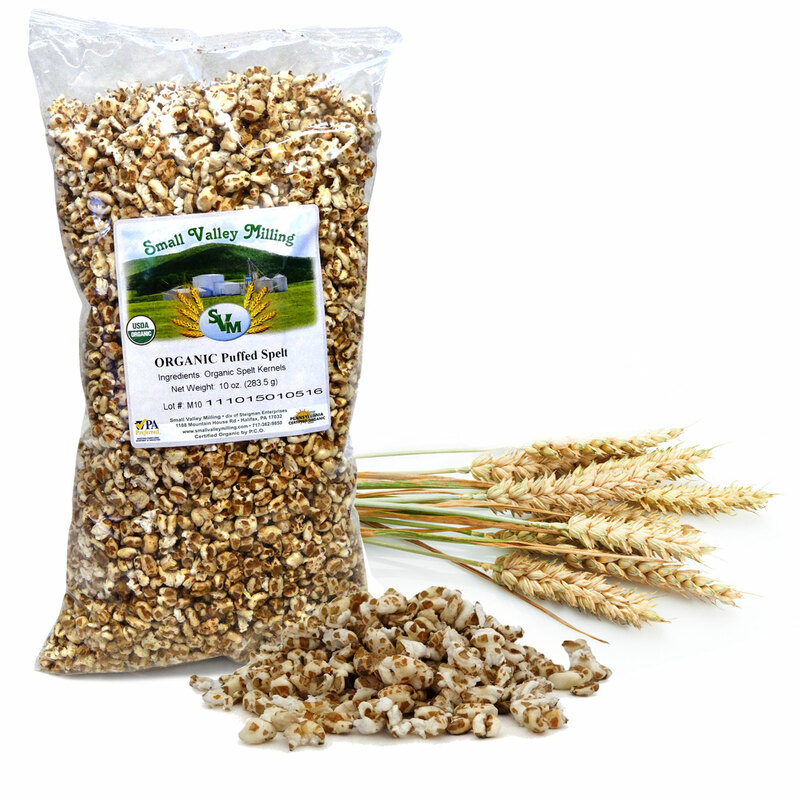 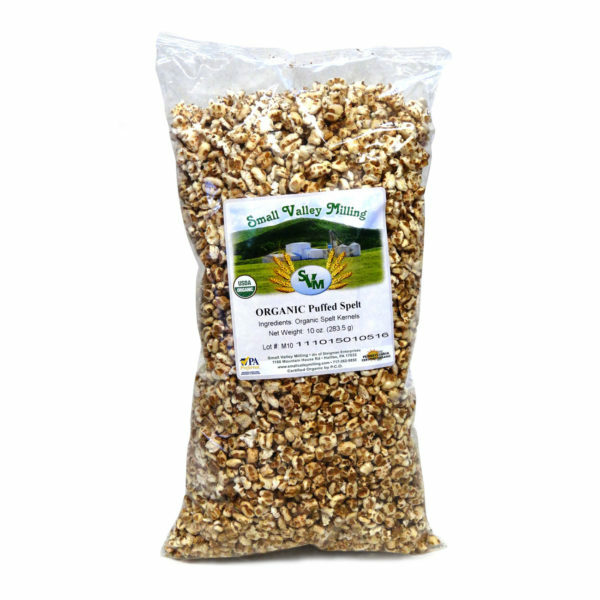 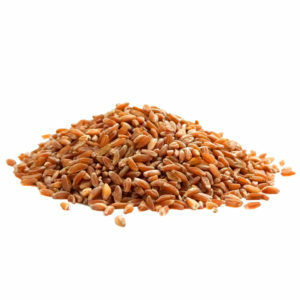 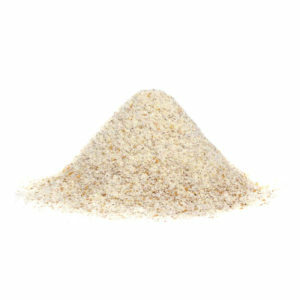 Here is our spin on a well-known and loved snack – try our organic puffed spelt cereal today!